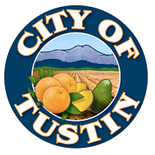 At Tustin Hearing Center, we pride ourselves in delivering exceptional care and service to our patients. Our team of patient, experienced, and compassionate professionals prides itself on providing excellent advice and expert care. If you are interested in starting a conversation, please send your resume to [email protected]. 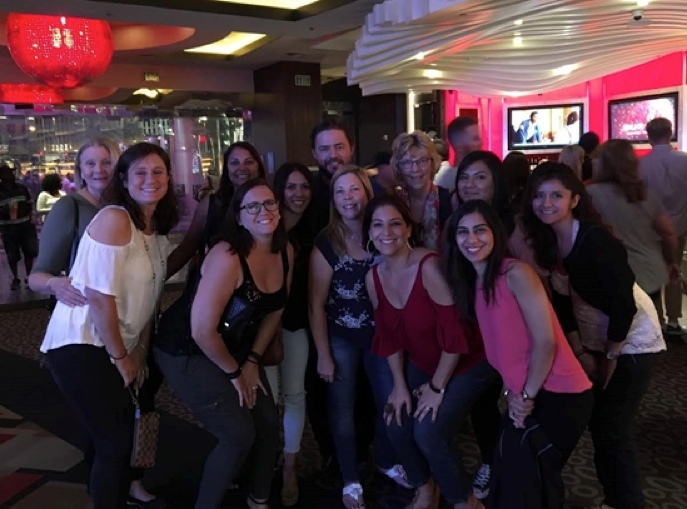 While we love to work hard as a team, we also love to have fun together! 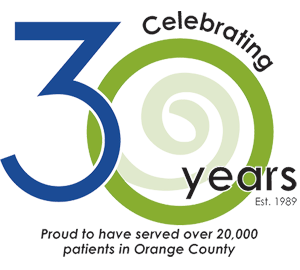 Tustin Hearing Center has helped more than 20,000 patients in the Orange County community since 1989.